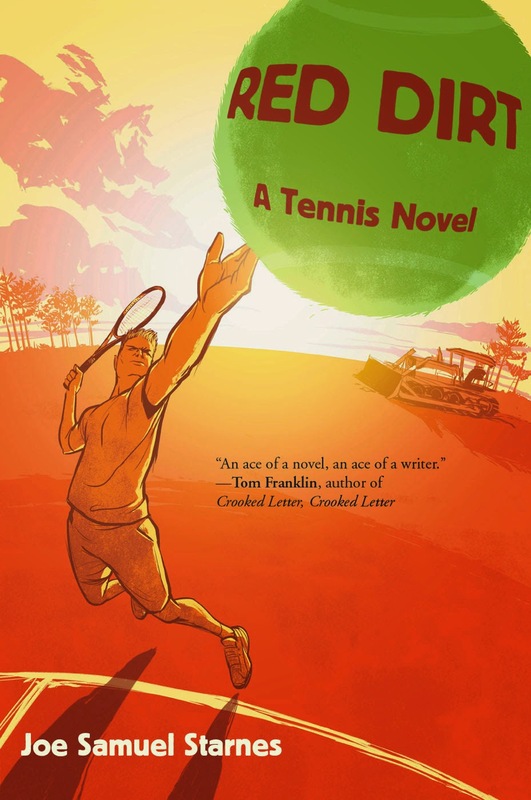 My third novel, Red Dirt: A Tennis Novel, published by Breakaway Books, will be available in late March. 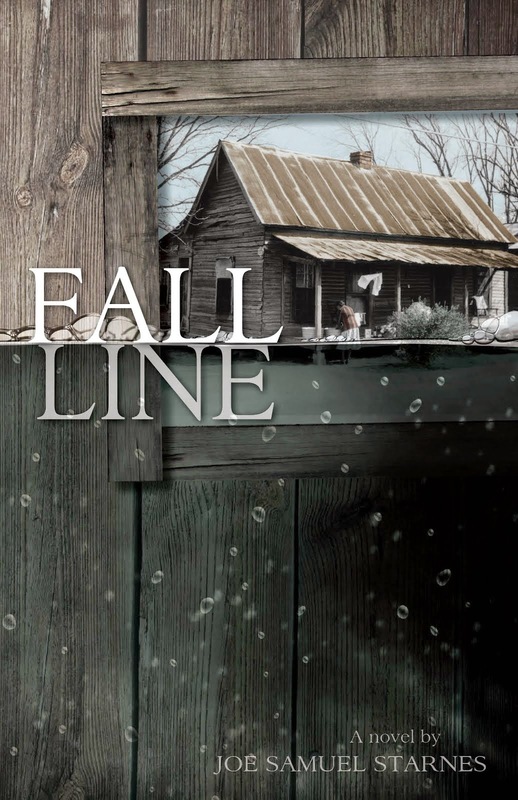 “Red Dirt isn’t just a terrific sports novel; it’s a terrific novel, period. 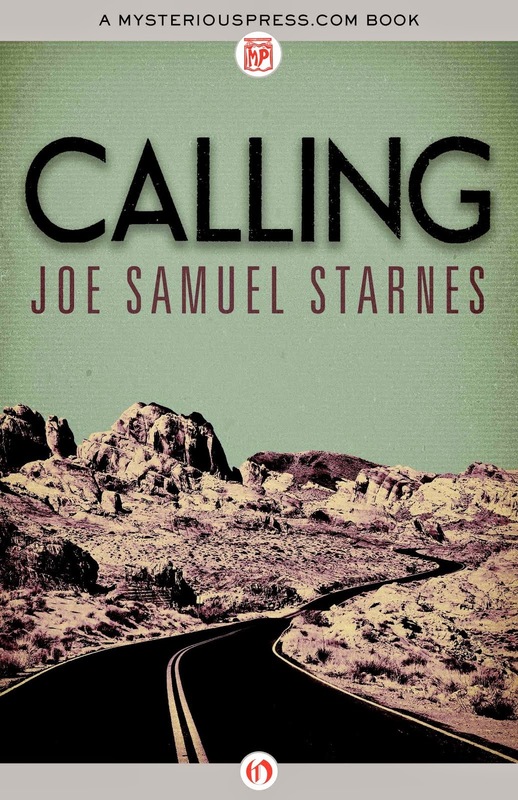 Jaxie Skinner is a complex and compelling character, and Starnes gives him a clear, fresh, lively voice.” —Michael Griffith, author of Spikes. to reach the pinnacle of the sport, Red Dirt is the Rocky of tennis novels. Hi Joe, I just finished reading your book! Great stuff! As an English teacher, newspaper advisor and part time uspta tennis coach, it was perfect for me. I also have been working with my son since he was a baby on our backyard court, just like in the book. My son is 14 and has been as high as 3 in the nation, Cannon Kingsley. It's an amazing process, and your book gave me some interesting insight into a possible future. It's really tough trying to figure out how to do the right thing with him for his tennis and school. Usta really seems to do its best to make good grades and tennis success incompatible. He's on full scholarship at the McEnroe Academy and still in high school, unlike his peers across the nation and world. Anyway, thanks again for writing it, I know there isn't a huge audience for tennis fiction, but we're out here! I hope you write another one. Feel free to use my son as the protagonist, lol.